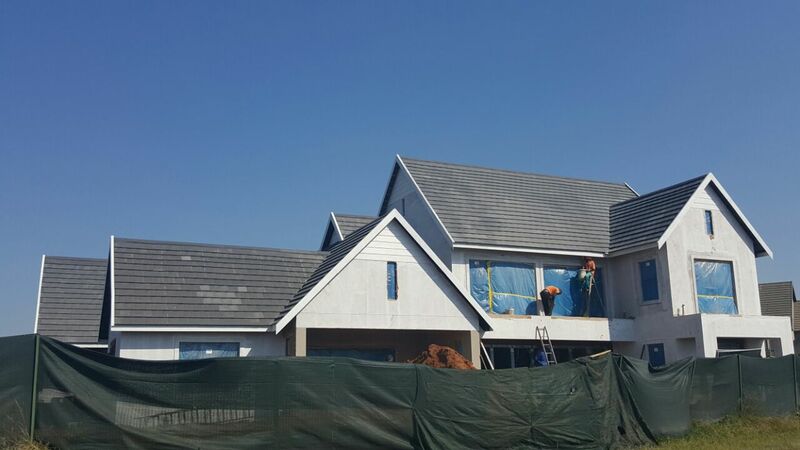 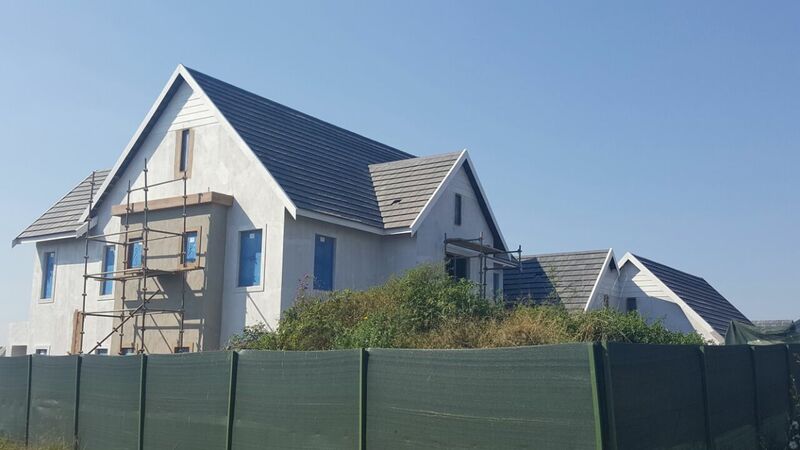 We’re currently working on this roofing project with Dynamic Construction and KNC Projects at Lot 1748 in the beautiful Cotswold Downs Golf and Lifestyle Estate just outside of Hillcrest. 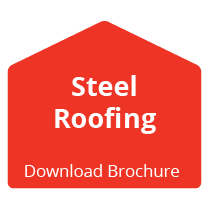 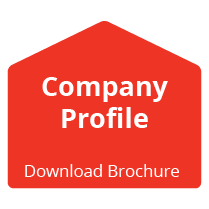 If you would like to learn more about our service offering or would like to enquire, be sure to visit our website today and fill in our online enquiry form or give us a call! 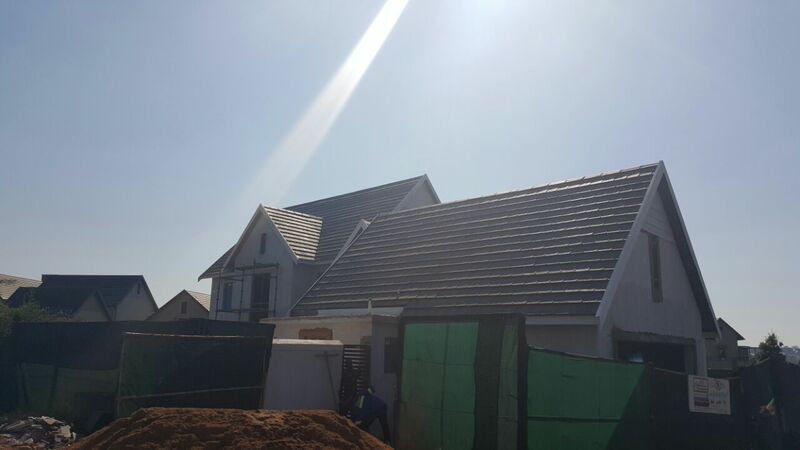 You can also take a look at some more of the projects done within Cotswold Downs.